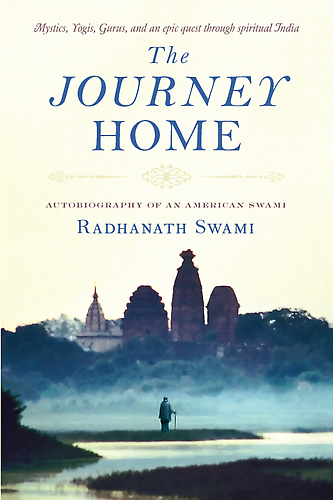 Question to Radhanath Swami: What is the least we should do for our spiritual life? 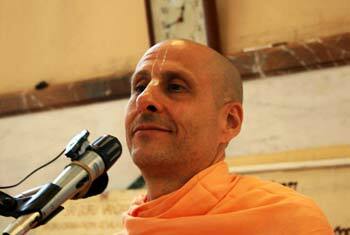 Radhanath Swami Answers: Our concern is to tell you what the most is, not what the least is. We should be meditating on how we could do the most, not on how we could do the least. We have to begin somewhere. 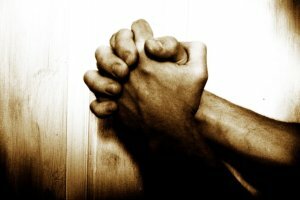 We have to begin by hearing with a submissive heart from the right spiritual source, with a sincere mind and an open heart, so that we can learn. We gain illumination, and when we know the right things, we can begin doing the right things.